What could go wrong in attempting to recreate an exact simulation of the human in the psychological thriller Asemblance: Oversight? 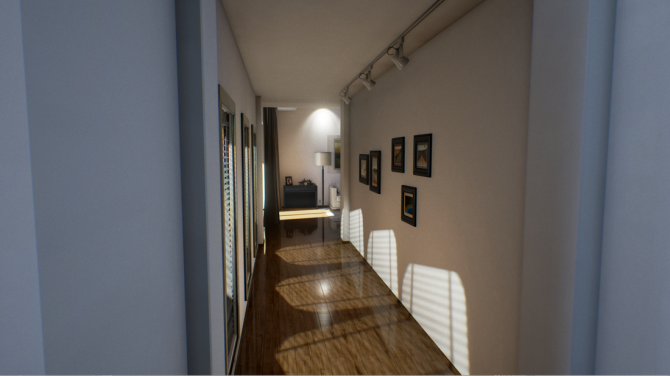 This week, Nilo Studios released a trailer to announce Asemblance: Oversight, the newest entry in the Asemblance anthology that was inspired by psychological thrillers like Black Mirror and The Twilight Zone. Fans of Asemblance have been wondering when the alternate reality game would get an addition to the series after the release of its pilot episode back in 2016. Back in January, DualShockers spoke to Nilo Studios’ Creative Director Niles Sankey about the series while it was searching for team members to help build the experience of the second game. 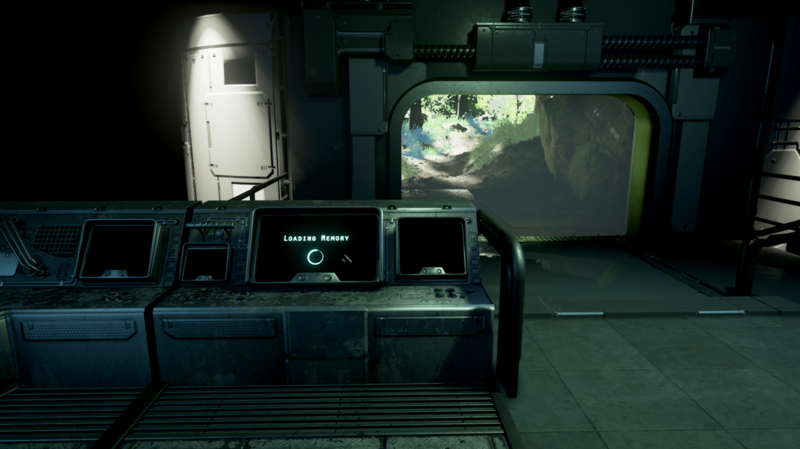 Asemblance: Oversight is a first-person exploration and puzzle-based game that will find players now on a team of scientists and engineers charged with using classified technology to recreate a precise simulation of the human mind. Asking the wrong questions or digging for too much information will be dealt with accordingly. You can check out the trailer below. The game does not have an exact release date but will be released in Spring 2018. 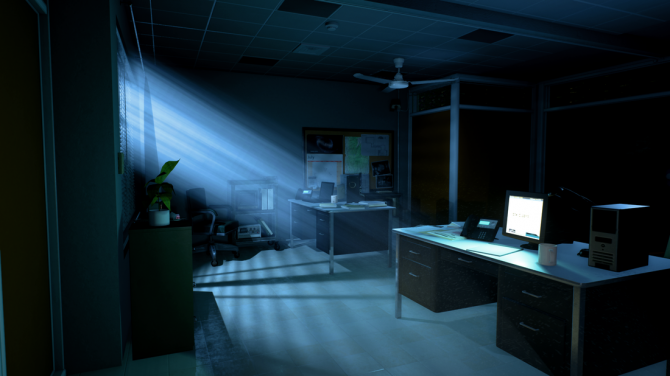 According to its website, Asemblance: Oversight will be available for PC, PS4, and Xbox One. If you haven’t played the first game in the series and are curious to learn more, check out Dualshocker’s review of the original Asemblance. Asemblance's Xbox One release is an indicator that Episode 2 will release across all three platforms, according to Nilo Studios.